Located in Parker, CO, Berkenkotter Motors is a pre-owned, ALL model dealer that provides customers with a complete automotive experience at competitive prices. We sell Used Cars, Trucks, Dump Trailers, RV's, Campers and Motorcycles. 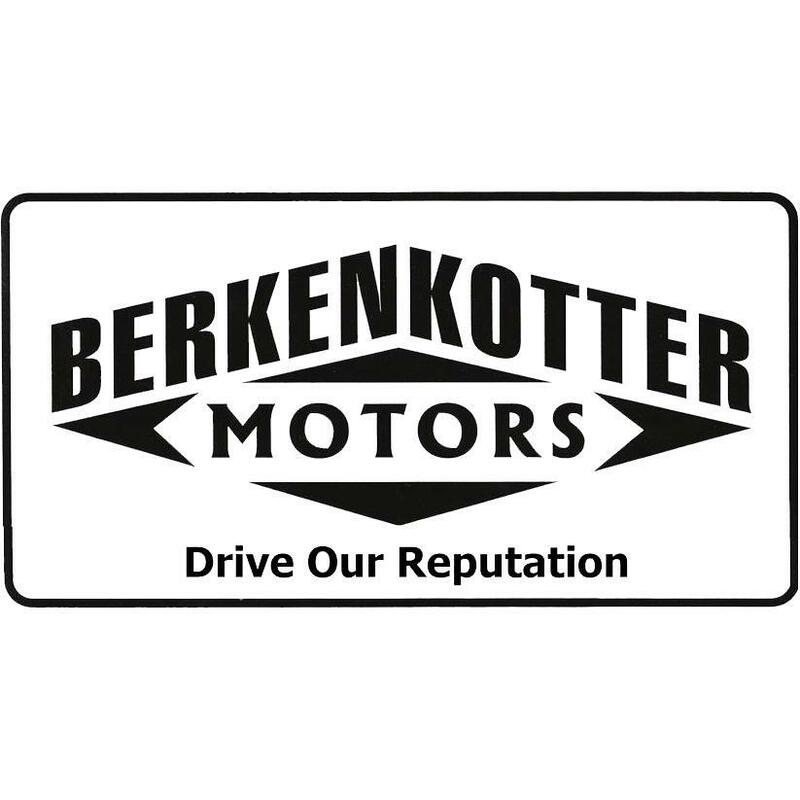 Berkenkotter Motors is dedicated to customer satisfaction and we have many financing options available. Including Traditional Credit Union Financing as well as Buy-Here-Pay-Here In House financing. Good Credit, Bad Credit, All Credit Apps Accepted. Call Glenn in our finance Dept at 720-371-3778. We are passionate about the family dealership experience and we intend on sharing that passion with you when you purchase your new car from us.